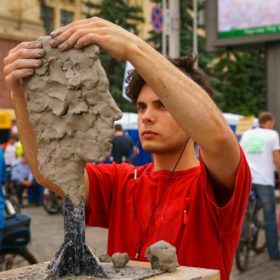 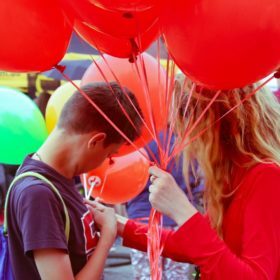 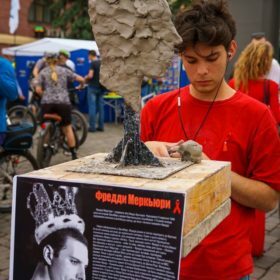 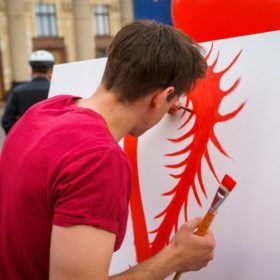 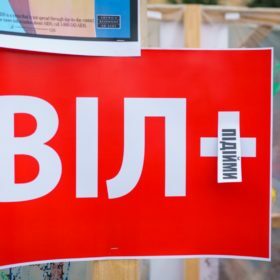 People who had died of AIDS were honoured in Kharkiv - Міжнародний благодійний фонд "СНІД Фонд Схід-Захід"
Every year on the third Sunday of May it is customary to remember people who died of AIDS. 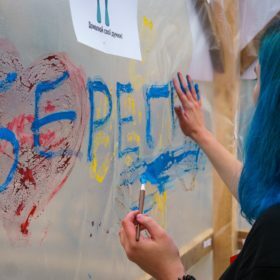 This year the leaders and specialists of the Kharkiv Day Care Center “Compass” took an active part in the charitable action “I am because WE are!”, organized by the Charitable CO “Kharkiv charitable fund “Blago”. 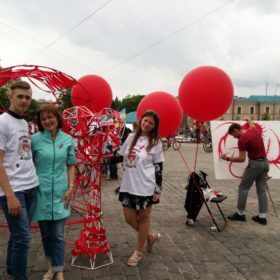 The event was held during the city Velo day, whose participants had the opportunity to recall people, who passed away because of AIDS, learn their HIV status and consult on HIV infection preventing. 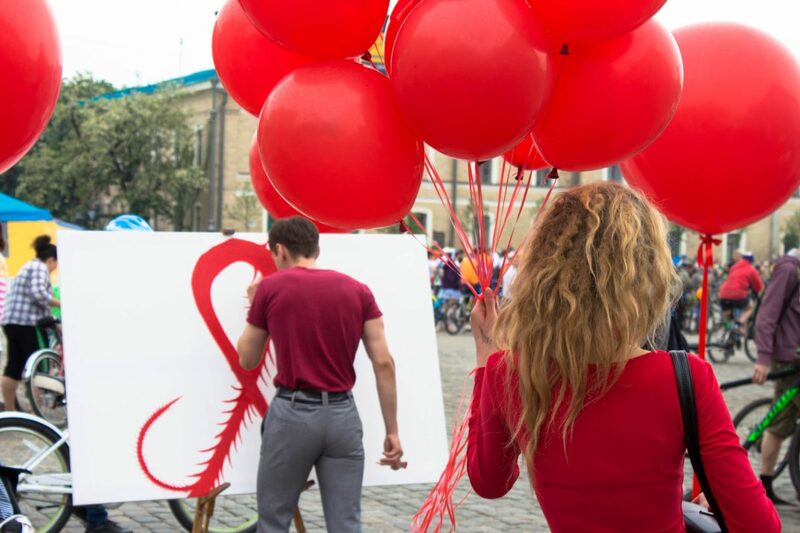 “Today I really enjoyed participating in this action – the society should know about HIV and I like to be useful,” Marias, an activist and leader of the Center, shares her impressions. 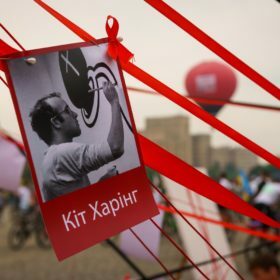 The partners of the action were ICF “AIDS Foundation East-West” (AFEW-Ukraine), Solidarité Sida and ICF “Alliance of Public Health”.